Everyone has experiences of inner journeys, there are many different ones and they all have their own aspects. Actually our whole life is an inner journey, because everyone lives their life from their own perspective, we all experience it solely from our own point of view, so we all are having our own inner journey. 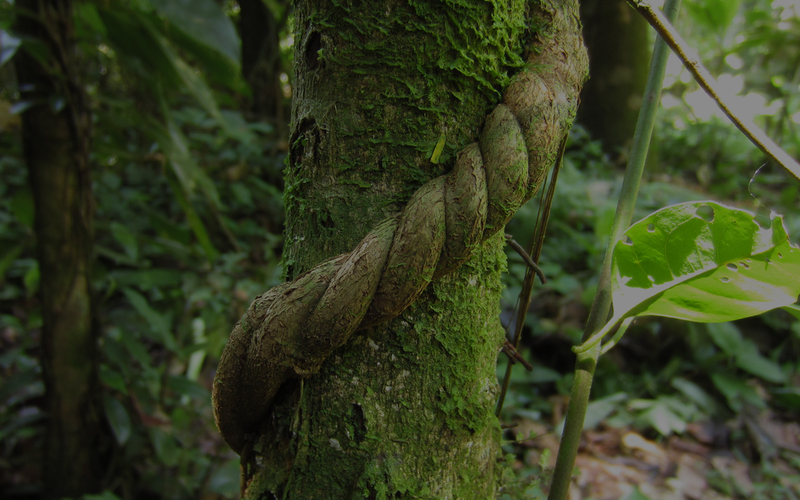 Participating in a ceremony and drinking Ayahuasca can cause a deep and powerful healing effect. Energy flows where intention goes. Everything is energy and it is everywhere. In shamanic traditions Kambo is used to strengthen and heal the mind, the body and spirit. It is a plant that can open the doors to heaven for you.